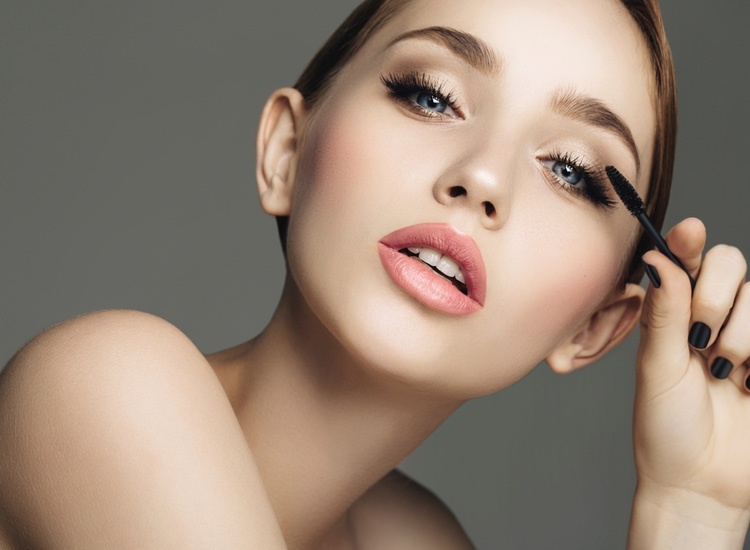 Since it first launched 15 years ago, British cosmetics brand Eyeko has developed a cult following for its tight edit of eye make-up products – the product line features just 12 products including eyeliner, brow gel and mascara. Last year, it signed British fashion icon and model Alexa Chung as brand ambassador. As part of her role, Chung will work with the brand to develop it in all areas, from NPD to creating new collections. 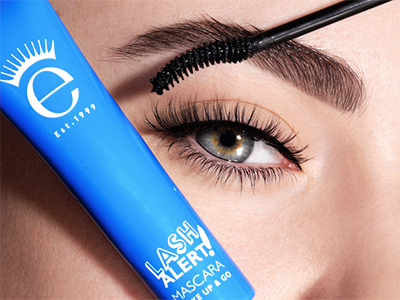 Eyeko co-founder Nina Leykind talks to Cosmetic News Weekly about the future of the brand. What inspired the launch of Eyeko? We all have our thing that makes us feel confident and for me it’s mascara. 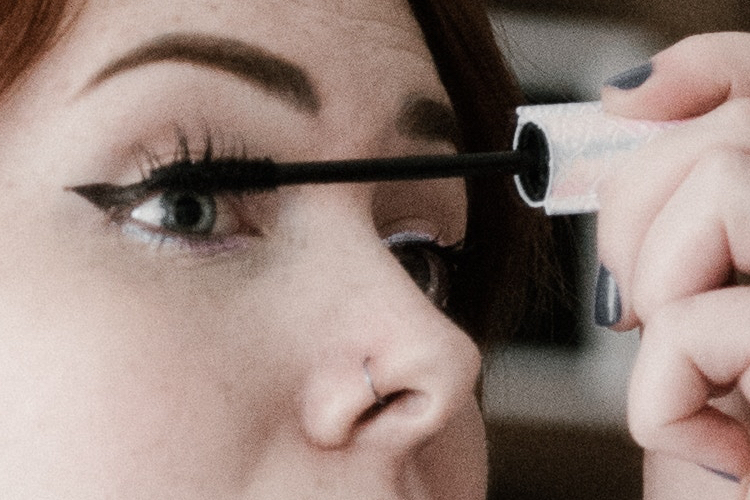 Ten years ago I made it my mission to create the perfect mascara, working on every aspect – from the squeeze tube to ensure there’s no waste to finding a really long lasting conditioning formula and hand-finished bristle brushes that create dramatic effects. How do you see the brand developing with Alexa Chung on board? Having Alexa partner up with Eyeko helps increase brand visibility and we are excited about our next limited edition launch following on from the sell-out of our first Alexa for Eyeko set. Right now we’re working on launching a limited range of eyeshadow liners with Alexa.